AT THE BEST PRICE WE CAN AFFORD TO SELL THEM. WHY... BECAUSE WE'RE RIDERS FOR RIDERS!! Destinations outside the continental US may incur higher shipping costs. Each helmet is custom designed and always an original. by "Kristin McAllister of Mystic Icing"
Please see our our latest designs on You Tube. delivering up to a 1.2 mile range at an affordable price. 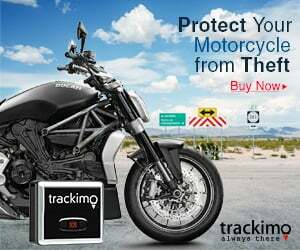 It puts boomless, hands-free Bluetooth technology into the helmet of any type of rider. your GPS, or simply rock out to their favorite tunes.